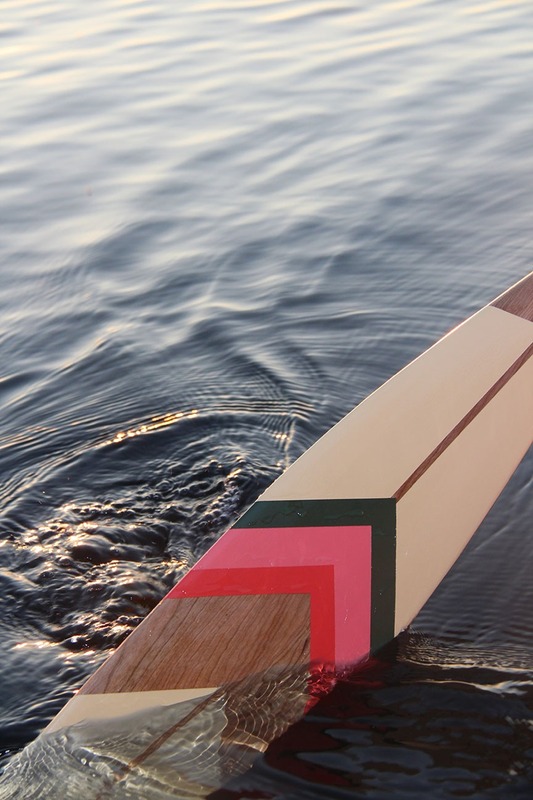 Carly Diaz — Norquay Co.
A brand dedicated to camping vibes is a brand after my own heart. 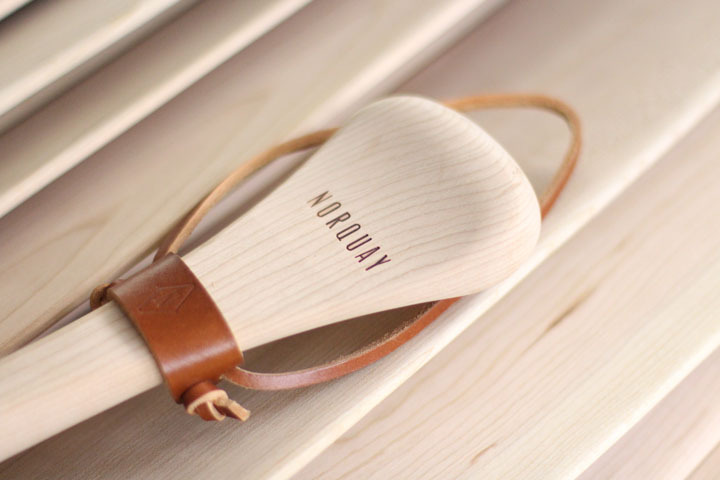 Norquay brings a love for the outdoors together with great design in their collection of canoe paddles. 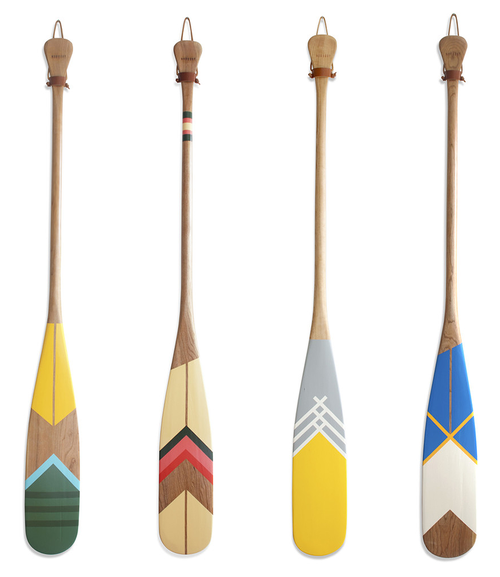 The Montreal-based company selects the 100% cherry wood paddles from Teal Paddles in New Liskeard, Northern Ontario, which are then hand finished, marked with a cow brander, and topped off with a leather harness. 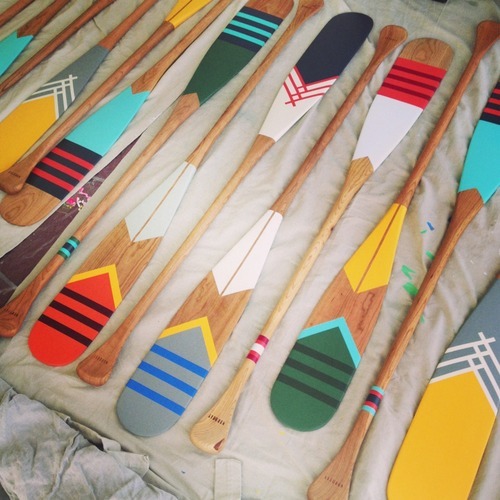 I can see their paddles fitting in perfectly on the lakes of Oregon or simply mounted on a wall, a reminder of summer when winter has descended.